A junior from Skopje, Macedonia, Bobo is majoring in the Woodrow Wilson School. 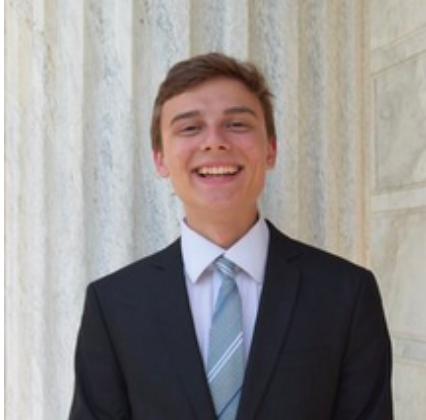 A sophomore from Highlands Ranch, Colorado, Jon is undeclared. A senior from Porto Alegre, Brazil, Gabriela is majoring in the Woodrow Wilson School. A sophomore from Ellicott City, Maryland, Maggie is undeclared. A junior from New Zealand and the United Arab Emirates, Tanishk is majoring in Operations Research and Financial Engineering with certificates in the Applications of Computing and Finance. A junior from Hong Kong, Eliot is majoring in the Politics Department.